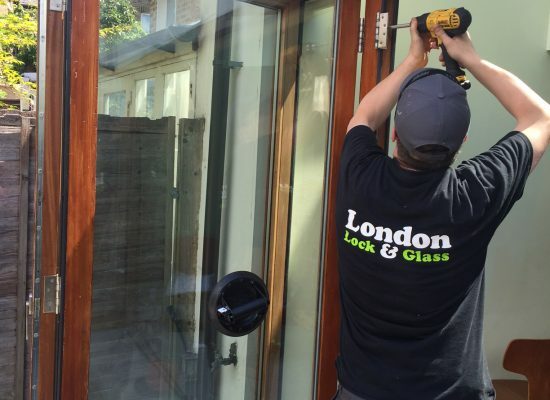 We are specialist Locksmiths,Glaziers & Door Repair Engineers covering the whole of the London area. 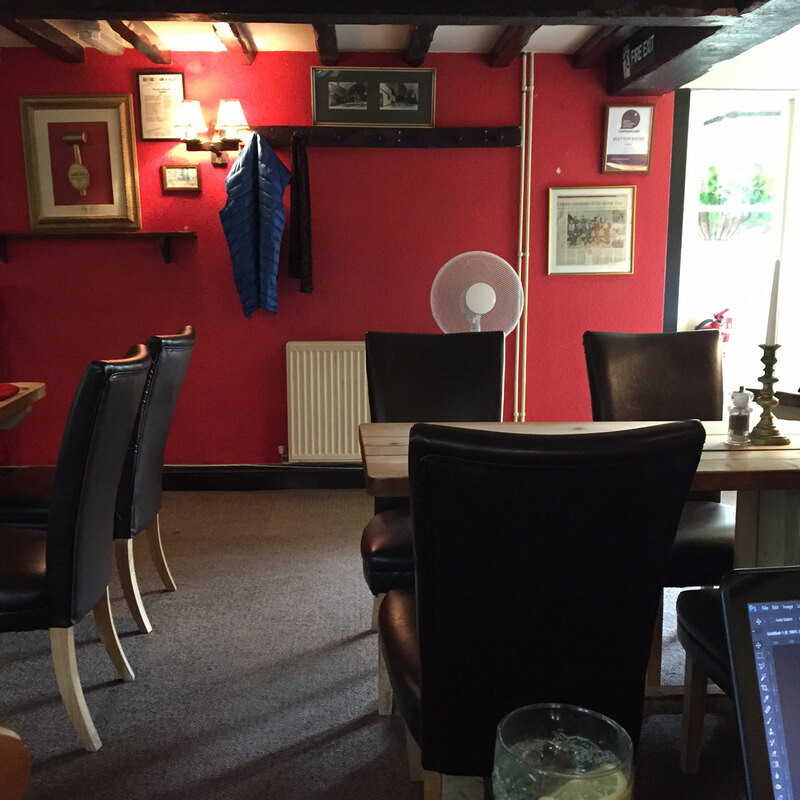 Please take a look at our extensive service menus above and do not hesitate to contact us regarding any questions you may have regarding any of our services. We are a professional door repair & door replacement company covering the whole of Greater London. We repair and replace all door types so please take a look at our extensive door repairs menu and call us on 0203 667 2638 . We specialise in commercial doors and mechanical closing mechanisms.We also carry out repairs to all domestic doors and are experts in repairing bifolding doors. 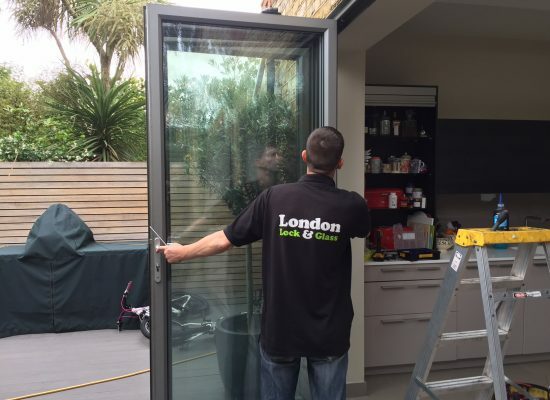 If you need a glazier in London then please take a look at our extensive glass & boarding services menu above.With thirty five years experience we are here to help with any glazing & boarding services you may require. 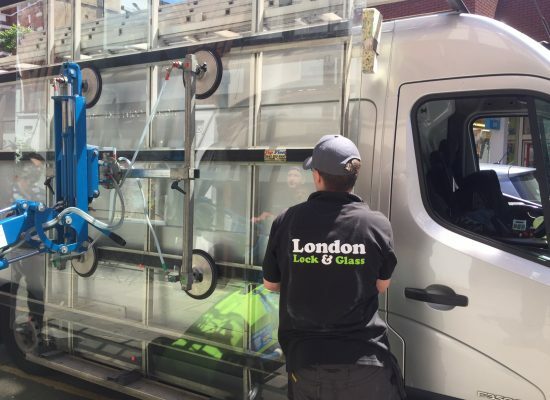 We have an emergency service and pre-booked appointments so please call 0203 667 2638 for a glazier in London today. 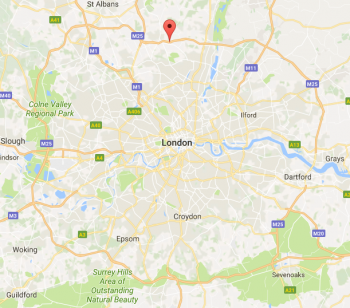 We service both commercial & domestic customers across the London area. We operate a complete locksmith service throughout the London area.From lock-outs,lock-ins,burglary repairs,lock replacements and lock repairs. Please take a look at our extensive locksmith menu above and call for a fast and professional service on 0203 667 2638 today. 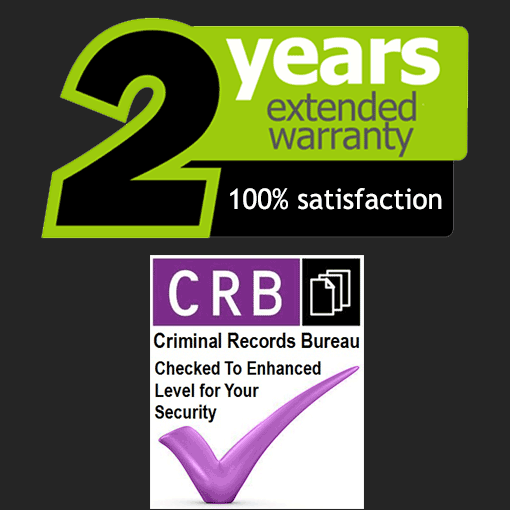 We carry out all non-emergency and 24hr emergency locksmith services,across the London area.